We are able to offer trend monitoring and provide guidance on the best calibration period for your equipment. Often calibration periods can be extended beyond the manufacturers recommendations, but only after careful analysis of the last few results. 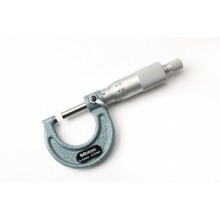 Occasionally it is necessary to reduce the calibration period for items that are found out of spec on arrival. This process is always interactive - we work with you to ensure the safest possible result within your budget. 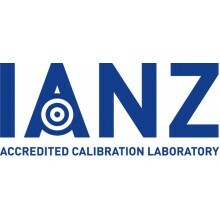 SPA has achieved IANZ accreditation as a Calibration Laboratory under ISO17025. Our initial scope of accreditation is for pressure and vacuum gauge calibration but we are continually adding to that scope. Talk to us about your certification requirements so that we know what's important to you. The accreditation process has required a change to some of the calibration certificates we issue. These changes are required to comply with the international standards. While it might add a little confusion in the beginning, we are commited to halping you understand these changes and welcome the opportunity to discuss them with you. No more running around looking for lost cal certs. Retrieve your certificates from our on line server. Save time, save money, save stress! Our calibration lab can take care of all your calibration needs. 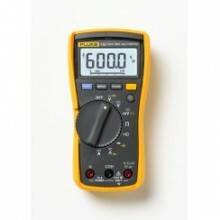 Multimeter calibratio..
Our calibration lab can take care of all your calibration needs. Calibration of the Ch..
Our calibration lab can take care of all your calibration needs. 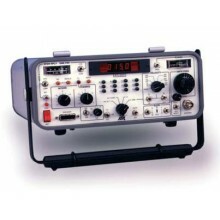 Calibration of the co..
Our calibration lab can take care of all your calibration needs. Calibration of Outsid..
Our calibration lab can take care of all your calibration needs. Our capabilities incl..
Our calibration lab can take care of all your calibration needs. 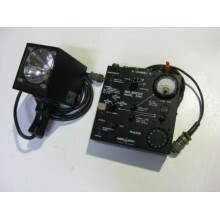 Pressure Gauge callib..
Our calibration lab can take care of all your calibration needs. We specialise in airc..
Our calibration lab can take care of all your calibration needs. 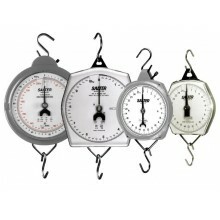 We can cal..
Our calibration lab can take care of all your calibration needs. 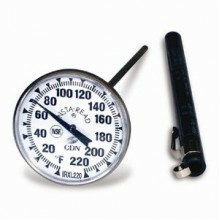 Temperature Gauge, re..
Our calibration lab can take care of all your calibration needs. 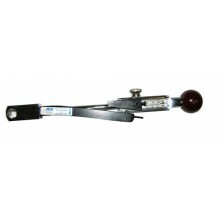 Torque Wrench Calibra..